Ridge Meadows Recycling offers free community & classroom screenings of the award-winning documentaries, “The Clean Bin Project,” and “Just Eat It,” and “A Plastic Ocean.” Condensed, lunch-friendly versions & full-length versions of all films available. Email Dan Mikolay at daniel@rmrecycling.org to schedule a free screening for your community group, class or school. 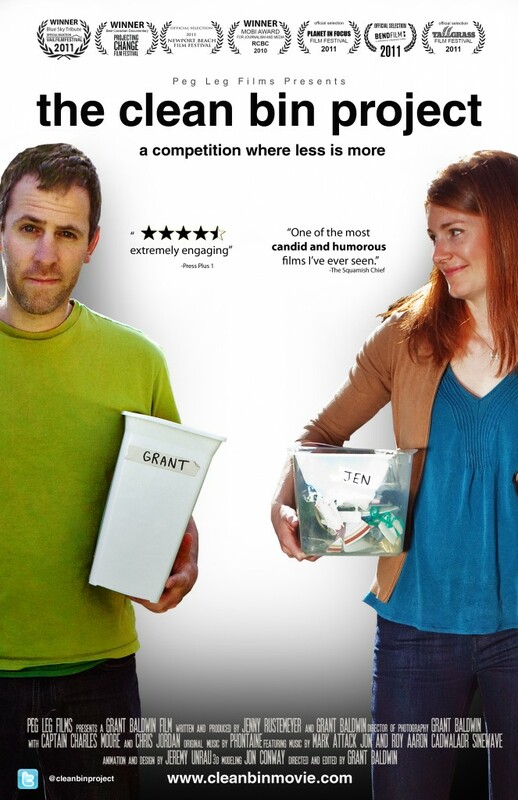 An inspiring film about a regular Vancouver couple and their quest to answer the question “is it possible to live completely waste free?” Jen and Grant go head to head in a competition to see who can swear off consumerism and produce the least amount of garbage in an entire year. Their light-hearted rivalry is set against a darker examination of the sobering problem of waste in North America. Even as they garner interest in their project and find themselves becoming unintentional zero-waste spokespeople, Jen and Grant struggle to find meaning in their seemingly minuscule impact on our “throw-away” society. Featuring interviews with renowned artist, Chris Jordan and marine pollution expert, Captain Charles Moore, The Clean Bin Project presents the serious topic of waste reduction with optimism, humour, and inspiration for individual action. We all love food. As a society, we devour countless cooking shows, culinary magazines and foodie blogs. So how could we possibly be throwing nearly 50% of it in the trash? 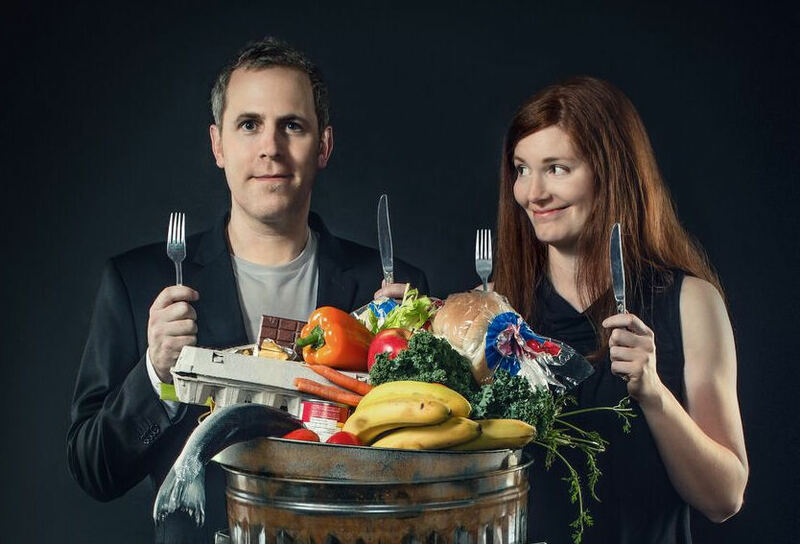 Filmmakers and food lovers Jen and Grant dive into the issue of food waste from farm, through retail, all the way to the back of their own fridge. After catching a glimpse of the billions of dollars of good food that is tossed each year in North America, they pledge to quit grocery shopping cold turkey and survive only on foods that has been discarded. 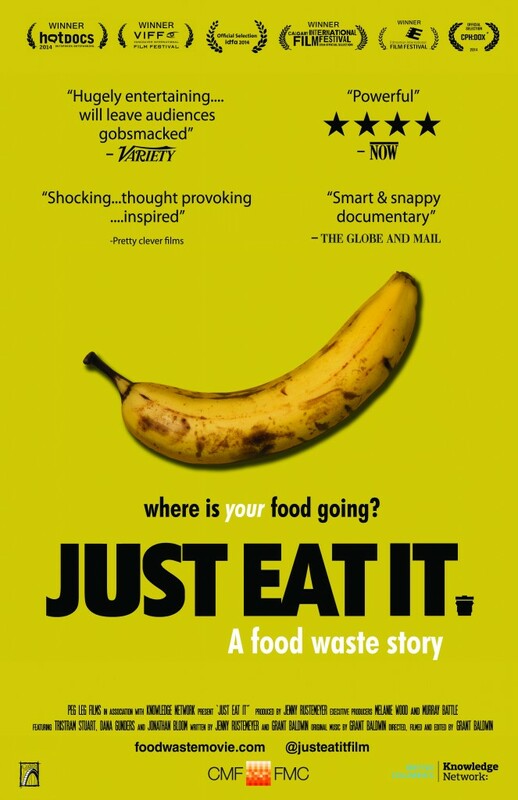 Featuring interviews with author, activist and TED lecturer Tristram Stuart, food waste expert Dana Gunders, and acclaimed author Jonathan Bloom, Just Eat It looks at our systemic obsession with expiry dates, perfect produce and portion sizes, and reveals the core of this seemingly insignificant issue that is having devastating consequences around the globe. Just Eat It brings farmers, retailers, inspiring organizations, and consumers to the table in a cinematic story that is equal parts education anddelicious entertainment. With new information emerging about the extent of the issue in each of the Ocean gyres, free diving champion Tanya Streeter joined the team. 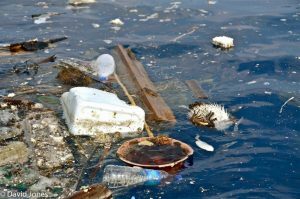 Together they set off on what would be a four-year global odyssey to explore the issue of plastics in our oceans and its effect on marine ecosystems and human health, including endocrine disruption. Email Dan Mikolay at daniel@rmrecycling.org to schedule a free screening for your community group, class or school. 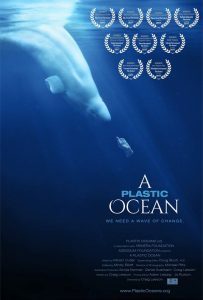 More information on the films at www.cleanbinmovie.com, www.foodwastemovie.com, & www.plasticoceans.org. *”The Clean Bin Project” & “A Plastic Ocean” are also available on iTunes!